CAMBRIDGE, MA — March 28, 2019. Asimov, the synthetic biology company building a full-stack platform to program living cells, announced today it has been awarded a contract as part of the Defense Advanced Research Projects Agency (DARPA) Automating Scientific Knowledge Extraction (ASKE) opportunity. Through ASKE, Asimov will work to develop a physics-based artificial intelligence (AI) design engine for biology. 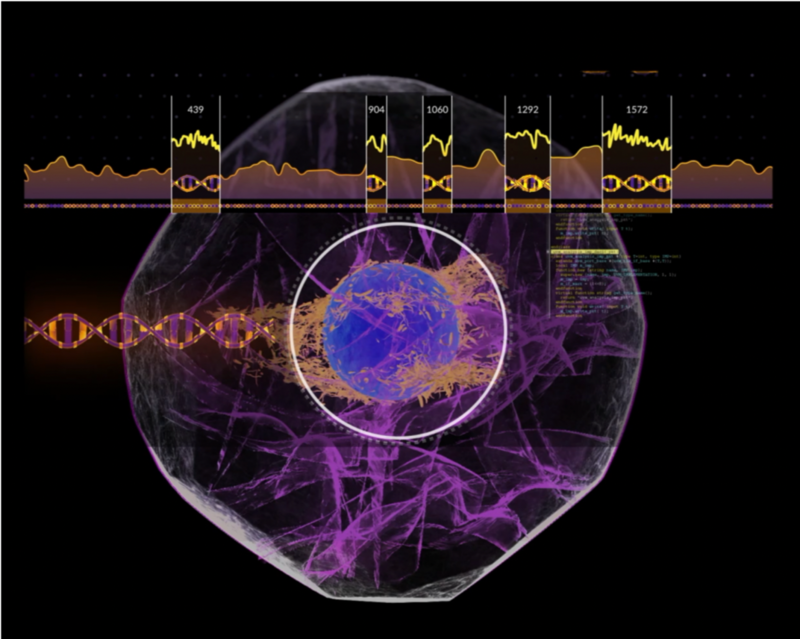 The goal of the initiative is to improve the reliability of programming complex cellular behaviors. Asimov’s founders previously built a hybrid genetic engineering and computer-aided design platform called Cello to program logic circuit behaviors in cells. The ASKE opportunity will seek to support an ambitious expansion in the types of biological behaviors that can be engineered. Asimov’s approach will leverage “multi-omics” cellular measurements, structured biological metadata, and novel AI architectures that combine deep learning, reinforcement learning, and mechanistic modeling. Over the past year, the company has ramped up hiring in experimental synthetic biology, machine learning, and data science to accelerate development of their genetic design platform. DARPA recently announced a multi-year investment of $2B into innovative artificial intelligence research called the AI Next campaign. A part of this wide-ranging AI strategy is DARPA’s Artificial Intelligence Exploration program, which was developed to help expeditiously move pioneering AI research from idea to exploration in fewer than 90 days. DARPA’s ASKE opportunity is part of this program and is focused on developing AI technologies that can reason over rich models of complex systems. “Over the past 50 years, DARPA has been a world leader in spurring innovation across the field of AI, including statistical-learning and rule-based approaches. We are proud to work with DARPA to advance the state-of-the-art in AI-assisted genetic engineering,” said Nielsen. About Asimov: Asimov is the synthetic biology company building a full-stack genetic design platform to program living cells. Asimov’s multi-disciplinary team combines genetic engineering, design automation, and artificial intelligence to enable new applications in molecular manufacturing and therapeutics. Tweet: Synthetic biology co @asimov_io announces it has been awarded @DARPA contract to develop physics-based AI engine for genetic design.